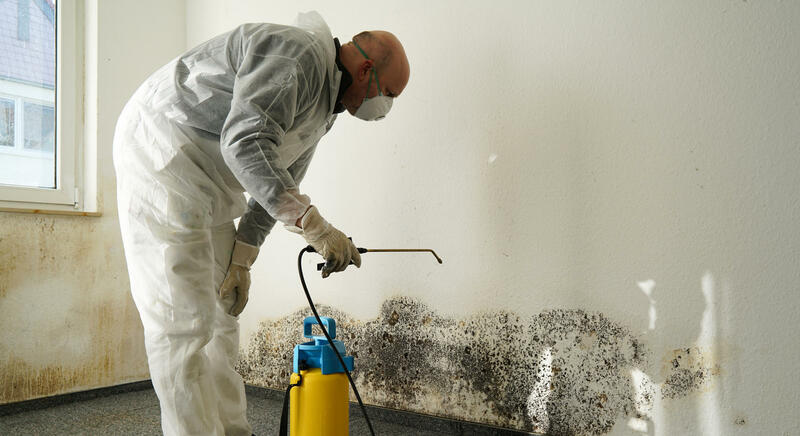 ​Finding mold and mildew in your Baltimore home or business can be terrifying. Exposure to the mold and mildew can make you, your family, your customers, and your pets sick. Prolonged exposure can have devastating effects on your health. Maryland Carpets have experts wit specific training and experience to assess mold growth, determine its toxicity, and develop a safe and effective mold removal service plan. Maryland Carpets is the premier company for mold removal service in Baltimore, MD and the surrounding areas. We have the technology and talent to remove the mold and mildew that has infested the carpet and flooring of your dreams. When people have a business or home, they are looking to keep their properties in pristine adn safe conditions. If you are ever thinking about selling your business or home, and you still have the original flooring and carpet, then you need to take the time to get them seriously cleaned. Mold and mildew can lurk beneath the surface before presenting itself. If your cleaning service is performed by an expert, you can increase the price of your residential or commercial property and improve your chances of making a sell. Cleaning your floors correctly restores the natural shine and gloss of your flooring to a new appearance and condition. If you have enjoyed your carpet, floors, and furniture for years and want to get the mold and mildew removed from them then it is time to receive mold & mildew removal services from professional mold removal, a skilled floor and carpet cleaning contractor like Maryland Carpets. 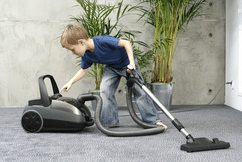 Even though carpet and floors are durable, the surface can get water stains, scratches, or dullness from use over time. That’s where Maryland Carpets and our expert mold and mildew stain removal specialists come in. Our trusted Professional mold removal experts will work with you to implement a long term strategy to keep you and your loved ones safe. We will also give you results in your home or business that reflect your lifestyle. Our greatest satisfaction is the realization of your safety and comfort. We will take your house and turn it back into a home. Your business will be returned to a comfort zone for yourself, your peers, and your clients. Maryland Carpets are the ones to call when you want exceptional customer service, quality workmanship, and affordable prices. We will give you the personal attention you deserve and our crew possesses the knowledge, skills, and resources to complete any job you desire. We are your Baltimore, MD area carpet cleaning experts. With experienced professionals at your service, we are dedicated to providing you with cost effective solutions. We know carpet cleaning or mold removal services is a huge investment; we want to give you the best work possible for your money. If you need mold and mildew removal treatment for your bathroom floors or your hallway rugs in your business then reach out to us at Maryland Carpets.